3000 mAh Power On To Go! 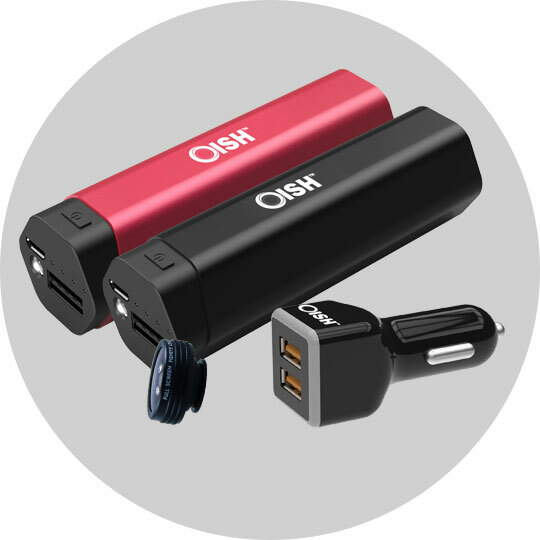 We are a fast growing and innovative technology company invested in continuous improvement and the development of the most current, reliable, and affordable mobile accessories and consumer electronics on the market. 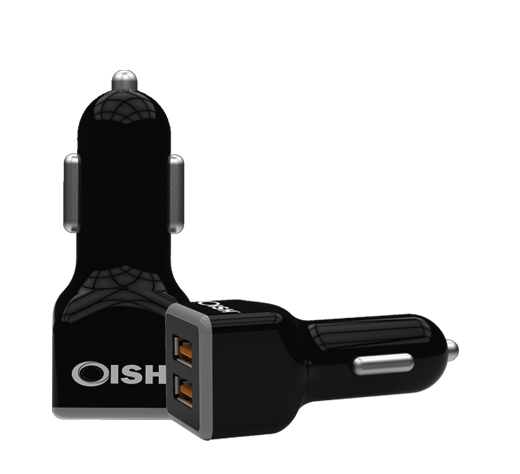 See the latest products that Oish has released such as car usb chargers, power banks, smart phone lenses, and screen protectors. Less time charging. More time doing. 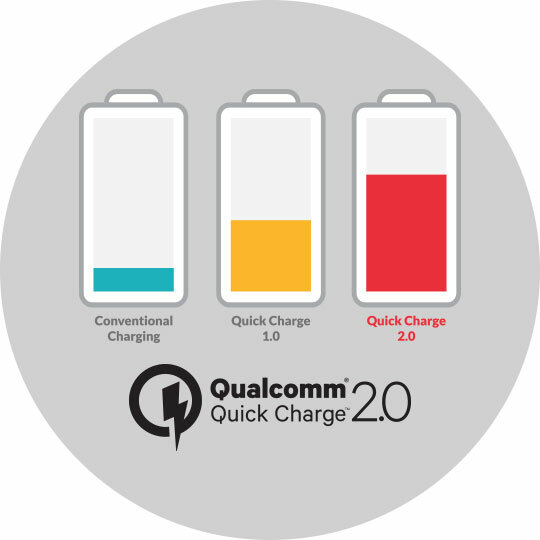 Qualcomm® Quick Charge™ is the next generation of fast charging technology for devices powered by Qualcomm® Snapdragon™ processors. 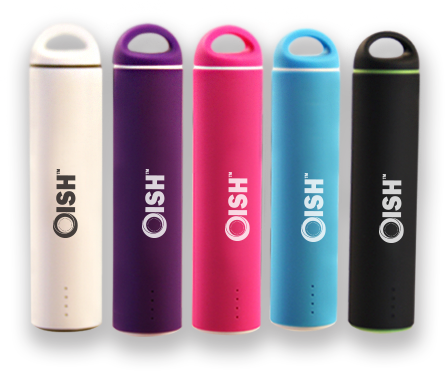 Sign up to be an Oish Power User and receive free samples of existing and pre-release products.